Having started weight training for sports at an early age, I qualified as a Personal Trainer in 2004. Over the years I have trained many people to improve their fitness and achieve their body transformation goals. 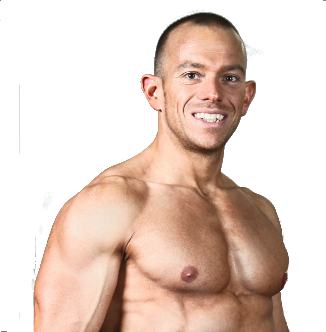 After a few years away from the fitness industry I am pleased to bring my passion and knowledge to Flacks Fitness. From research and experience I like to apply the best training techniques to each session. By personalising every workout for my clients goals I work to ensure that their time training is enjoyable and effective. I am passionate helping people make sustainable changes, to improve their fitness, health and mind-set and reach their goals.